GLAAD has addressed an ongoing controversy within Assassin's Creed Odyssey (and its latest DLC). Ubisoft is rectifying the problem, but it points to an industry still learning how to address LGBTQ issues. Spoilers follow for Assassin’s Creed: Odyssey’s Legacy of the First Blade. For the first time in GLAAD's history, the LGBTQ media advocacy group has launched an "Outstanding Video Game" category in the upcoming 30th Annual GLAAD Media Awards. The new section spotlights a burgeoning queer community in the gaming world, one continuously paving the way for more nuanced LGBT representation. Yet, ironically enough, one of its nominees is still recovering from a DLC “misstep” largely criticized for being homophobic. 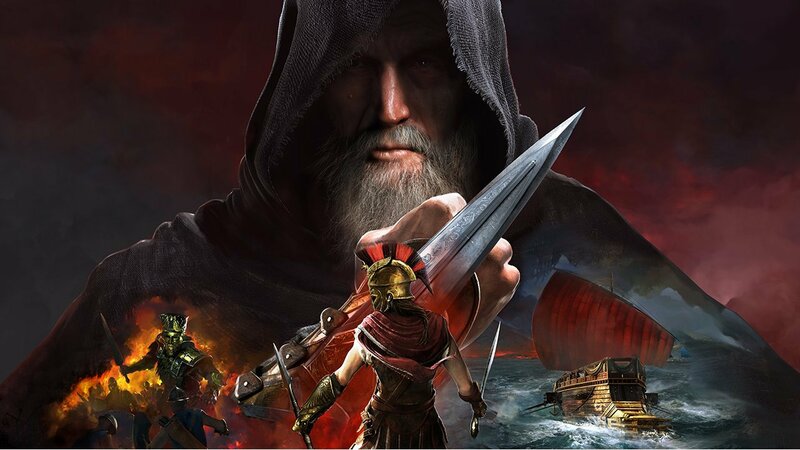 Ubisoft’s Assassin’s Creed: Odyssey is one of five games nominated for the Outstanding Video Game section, sitting alongside such other recent hits as The Elder Scrolls Online: Summerset, Guild Wars 2: Path of Fire, Pillars of Eternity II: Deadfire, and The Sims Mobile. Each of these games were praised by GLAAD for their thoughtful representation, more often than not giving the player the opportunity to either interact with or outright romance queer characters. Assassin's Creed: Odyssey in particular has received extensive praise from the queer gaming community over the past few months for letting players exclusively enter gay and lesbian relationships. That is, until Ubisoft released the “Legacy of the First Blade” DLC pack’s second episode, “Shadow Heritage,” which left a sour taste in many queer players’ mouths. In Shadow Heritage, the expansion’s storyline forces the player character into a heterosexual relationship where they conceive a child. Fans quickly cried out against the decision, especially because the base game never forces players into a heterosexual romantic relationship. Assassin’s Creed: Odyssey’s Creative Director Jonathan Dumont has since apologized for railroading a heterosexual encounter, stressing that the story was intended to explain how Alexios or Kassandra's bloodline has a "lasting impact on the Assassins," but that the team "missed the mark." Ubisoft has since announced that it will be "making changes to a cutscene and some dialogue" in the second episode to "better reflect the nature of the relationship" for players that do not want to enter into a heterosexual relationship in the game. “We’ve also been carefully looking at the next episode, Bloodline, to ensure the paths that players experience mirror the choices they make in game,” Community Manager UbiPhobos announced. While Shadow Heritage’s storyline is somewhat insensitive toward queer men and women, GLAAD stressed that its nomination for Assassin's Creed: Odyssey isn’t "an endorsement of the DLC." In a blog post from Friday, GLAAD proceeded to criticize the Shadow Heritage storyline for, at its worst, sending a "harmful message that sexual orientation can be changed at will" and that queer people can "choose to conform to heteronormative expectations in spite of their identities." However, GLAAD has been in "direct contact" with Ubisoft to help the team "improve aspects of this DLC and future content releases." The advocacy group has since called the Shadow Heritage update "a positive step," one that doesn't entirely solve the problem but serves as "a good faith effort and a solid first step." While Ubisoft has handled the controversy gracefully and is fixing the problem to the best available means, Assassin’s Creed: Odyssey’s DLC woes are a reminder that gaming has a long way to go for queer representation. Mistakes happen, but in the near future, working through these issues and owning up to them are important. GLAAD emphasizes just as much by saying it "thanks Ubisoft for their apology and their commitment to do better." When reached for comment by GameDaily.biz, Durkee said the GLAAD believes Ubisoft's apology and commitment to "improve is made in good faith." "If you look at past games from Ubisoft like The Division, Watch Dogs 2, Assassin’s Creed: Syndicate, as well as the ongoing moderation of their multiplayer communities, there is a clear pattern that shows Ubisoft is making a concerted effort to advance inclusivity in gaming," Durkee told GameDaily.biz. "The Legacy of the First Blade DLC is undoubtedly a misstep. But overall, the company is moving the needle in the right direction. We trust that Ubisoft will continue to listen to the LGBTQ community and learn from this experience moving forward." 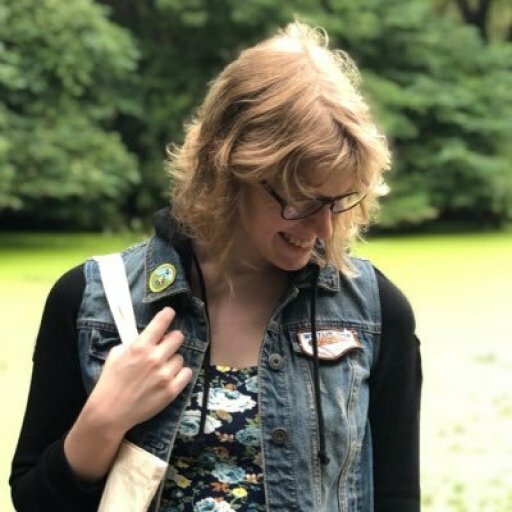 As for the Outstanding Video Game award, Durkee stresses that it is "part of our larger goal to increase representation and acceptance of the LGBTQ community in gaming." "We see a lot of movement in the industry toward greater inclusivity, but so much more can be done," she explained. "In the past, games that have told impactful LGBTQ stories haven’t fully gotten the recognition they deserve. We hope our new award draws attention to the importance of inclusion in games and encourages more developers and publishers to get on board."